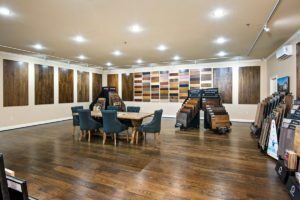 If you’re looking for a way to quickly renew old hardwood floors in your home, wood floor refinishing in Kansas City is the way to do it. With hardwood floor refinishing, you can revive your dull wood floors and make them look as good as new. 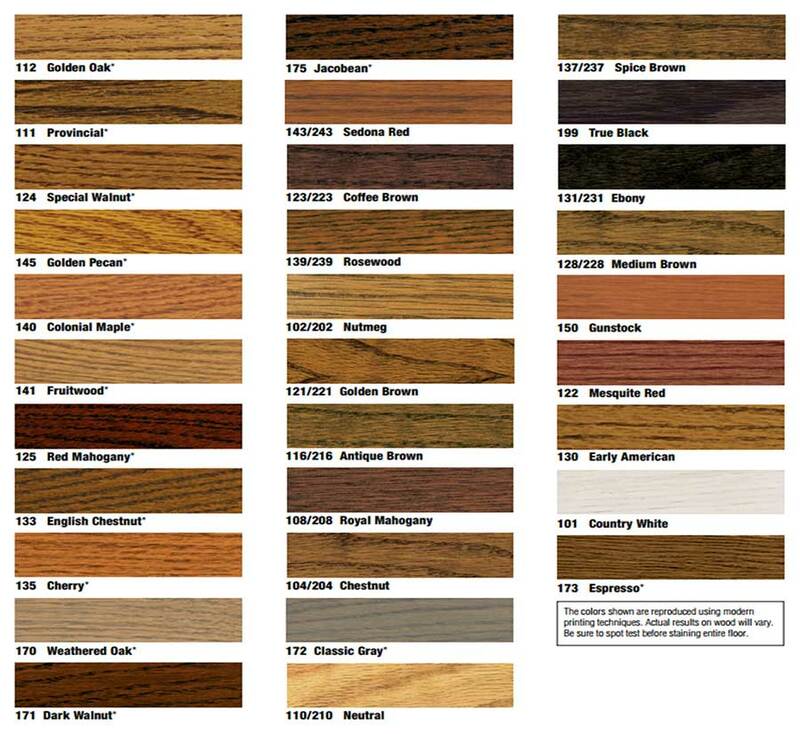 When you get your wood floors refinished, you can also change the color of your flooring with a brand-new stain. 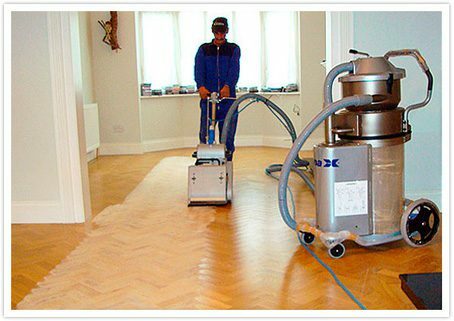 Our team of trained professionals is now pleased to offer the latest in dustless refinishing of hardwood floors. 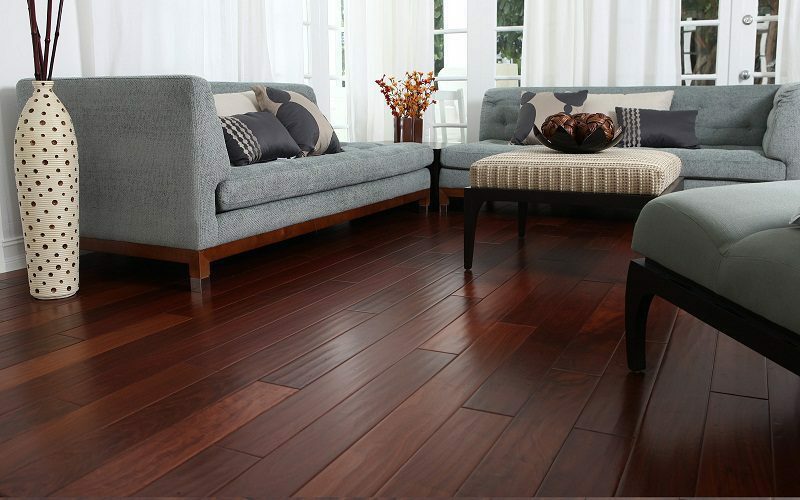 With Vacuum Systems you can enjoy new hardwood floors without the added dust! With our vacuum systems you can now enjoy up to 97% dust free included in all of our refinishing jobs. 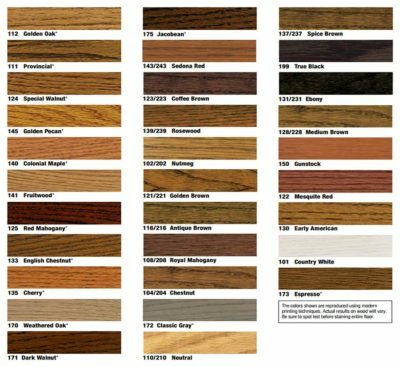 We offer a a wide range of stains and finishes to better match the specific needs of your home: oak, walnut, hickory, maple, cherry from 2 1/4 inch wide to 8 inch wide plank flooring. We are experienced and dependable. We will be happy to answer your questions to help meet your needs.